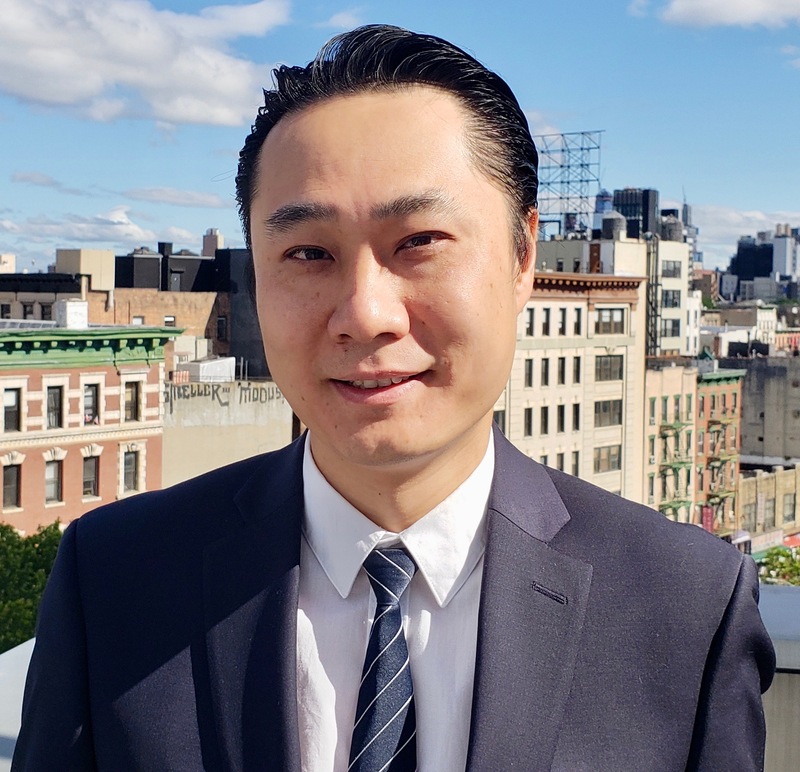 Thomas Yu, Co-Executive Director of Asian Americans for Equality, has played a leading role in the development of affordable housing in New York City for nearly two decades. Most recently, he served as AAFE’s Strategic Development Officer, overseeing the organization’s housing portfolio and the development of new low-income housing in Manhattan and Queens. After immigrating to the United States from Hong Kong with his family, Thomas grew up in Chinatown and on the Lower East Side. He first came to work with AAFE in 1997 as an intern, and returned to the organization full-time in 2001, quickly becoming an indispensable member of the AAFE team. Thomas has been directly responsible for the development of more than 400 units of low- to very-low income family housing in Chinatown, on Lower East Side and in Queens. These initiatives have injected $65 million in public and private housing and infrastructure reinvestment into the community. Yu has also been responsible for AAFE’s current development projects, including 500 housing units and 80,000 square feet of community/commercial space now in the pipeline. Thomas was recognized by Time Out New York as one of the up-and-coming new leaders in community activism, and received an Affordable Housing Finance Young Leader Award in 2008. This year, he was honored by Manhattan Borough President Gale Brewer for outstanding contributions to the Asian American Pacific Islander community. Thomas served for many years as a member of Manhattan Community Board 3, where he was chairperson of the parks committee. He was appointed by Mayor Bill de Blasio as a member of the citywide Hurricane Sandy Task Force. Thomas was the first co-chair of the Chinatown Working Group. He serves on the board of National CAPACD and the Hester Street Collaborative, among many other civic groups. As a child, Thomas lived in Chinatown tenements and in public housing on the Lower East Side. He attended Chinatown’s P.S. 124, and graduated from Prep for Prep, which afforded him an education at Poly Prep Country Day School. Thomas received a Bachelor’s Degree in Government from Harvard University and a Masters in Urban Planning from the NYU Wagner School of Public Service.